Take One of Our Quick, Fun Quizzes! Your nails are so much more than “just fingernails.” They’re a canvas - and if we are honest, they’re an extension of you and how you show up in the world. Your nails can also reflect your values and personality traits. 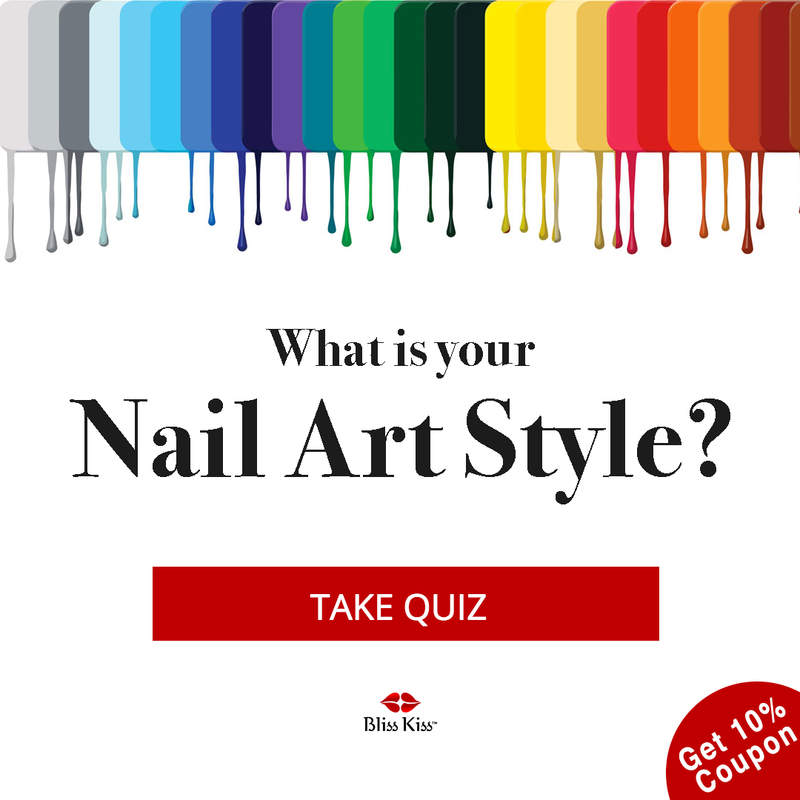 This short quiz will help you identify your nail art style and the feelings your style creates. 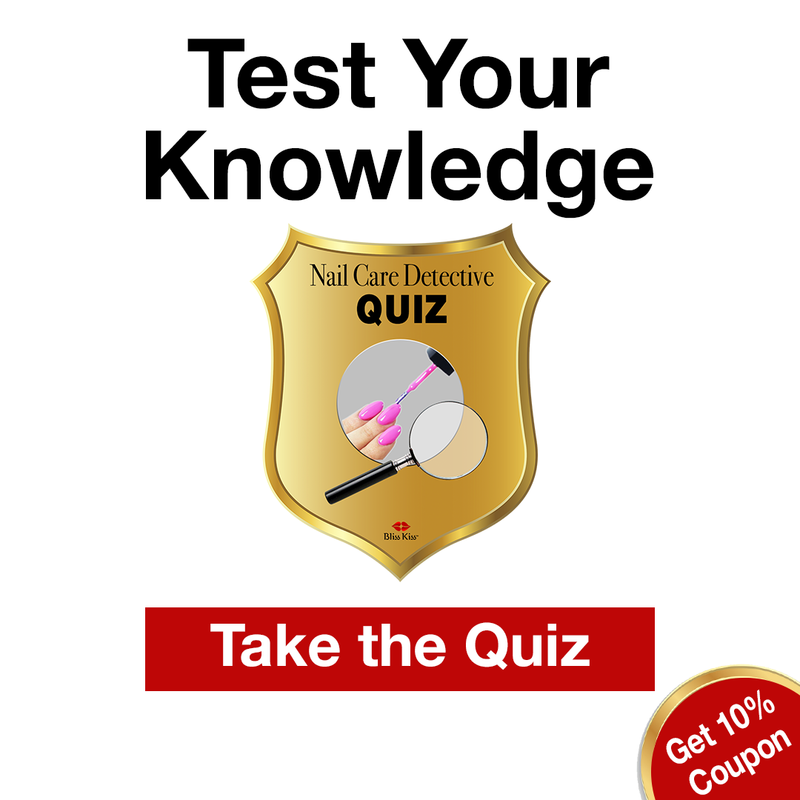 After you answer 20 short questions (this should only take about 3 minutes), you’ll receive simple suggestions specific to you to help you optimize your Nail Art Style and overall nail health so you can add to your expression and creativity in your manis to help you get just the right look for you (and that will make others gasp in awe). Healthy nails are the canvas that set you up for nail art success.